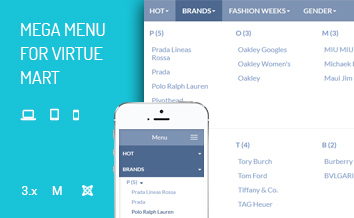 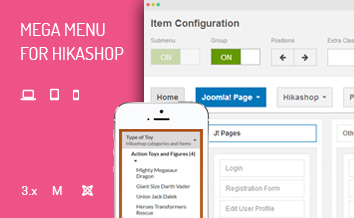 JUX Mega Menu for K2 is a powerful & responsive Joomla menu module which helps you to flexibly & easily bring K2 categories & subcategories to display in menu. 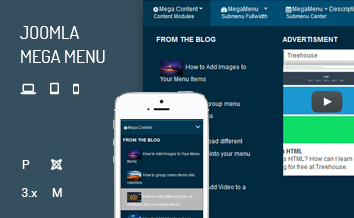 Joomla mega menu for K2 provides an optimal viewing experience – visitors can navigation and reading content easily on any screen size because it fully responsive. 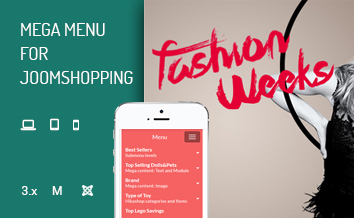 Joomla menu for K2 offer different animation for you to choose such as slide, fade, zoom, elastic. 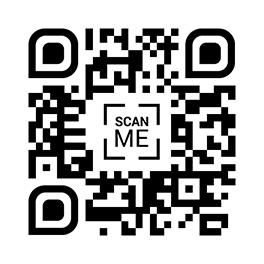 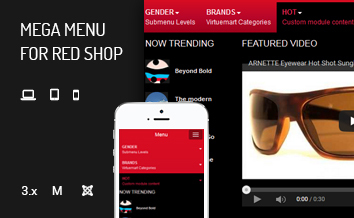 Each animation will bring different user experience and help your menu looks more interesting.